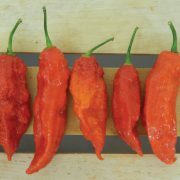 The Red Bhut Jolokia (Ghost Pepper) is among the world’s hottest pepper! 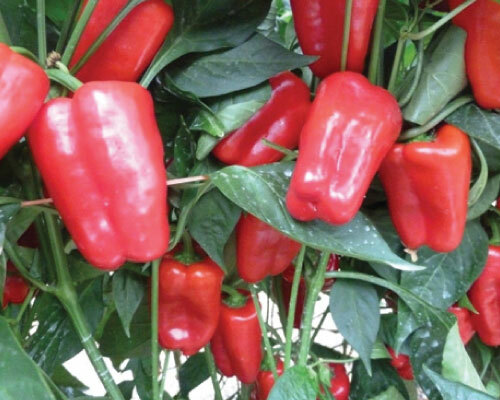 In 2006, the Guinness Book of Records confirmed that New Mexico State University had discovered the world’s hottest chile pepper, the wrinkled, scarlet Bhut Jolokia. 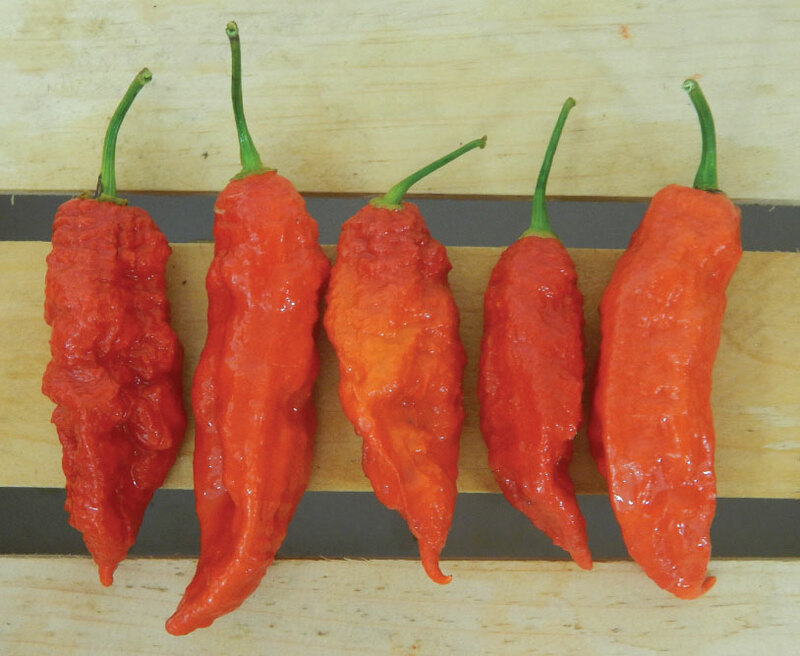 At 1,001,304 Scoville Heat Units (SHU), the Red Bhut Jolokia is nearly twice as hot as Red Savina, the Chile pepper variety it replaced as the world’s hottest. 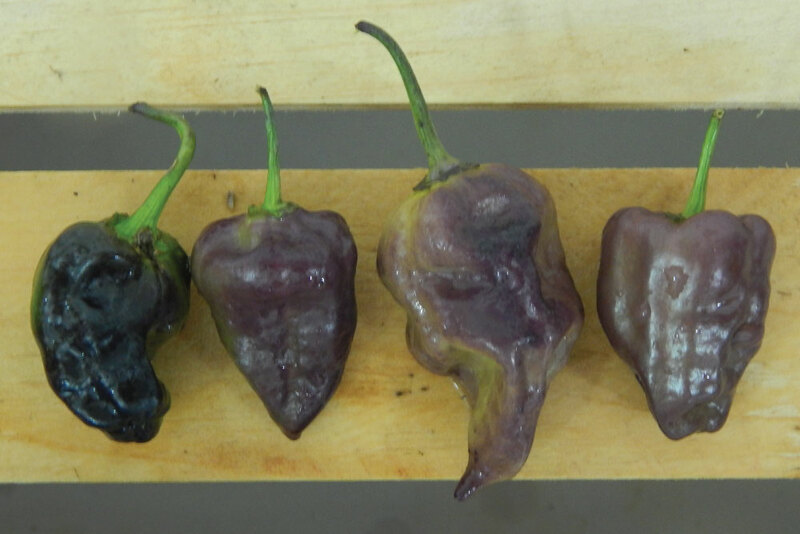 In comparison, a New Mexico Green chile contains about 1,500 SHUs and an average jalapeno measures at about 10,000 SHUs. Use with caution.